Antonio Conte was announced as Chelsea's new manager on Monday and signed a three-year deal which starts after Euro 2016 where he will be leading Italy's charge at the title. The 46-year-old will take over from Guus Hiddink in July and has been handed the responsibility of reviving Chelsea's fortunes. He will attempt to bring the Premier League title back to Stamford Bridge after a dismal season that has seen the London Club languishing at 10th place at the time of his appointment. 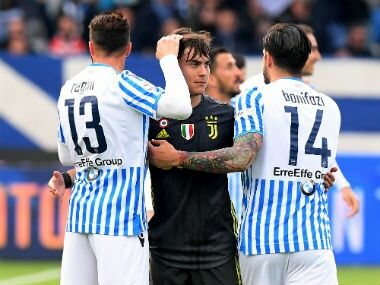 The Italian has built himself a reputation of restoring glory to a club after leading Juventus to the Serie A title without losing a game. Before his appointment, the Bianconeri had finished seventh in their previous two Serie A campaigns and were out of European action. Decorated player: A midfielder with a forthright personality, he stood out throughout his career due to his tenacity, work-rate, and leadership. 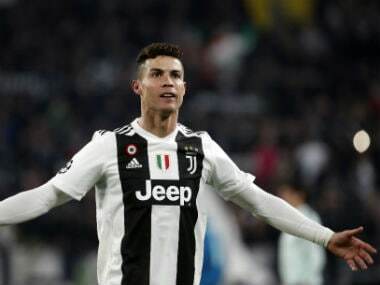 He collected a long list of honours during his time at Juventus as a player, including UEFA Champions League title, the UEFA Cup, five Serie A titles and a Coppa Italia. He also had a penchant for scoring, and has some spectacular volleyed goals to his name. Failed first stint as manager: His first assignment as a coach with Serie B outfit Arezzo in 2006 lasted only three months. He was sacked on 31 October, 2006 after his first nine games yielded five draws and four defeats. 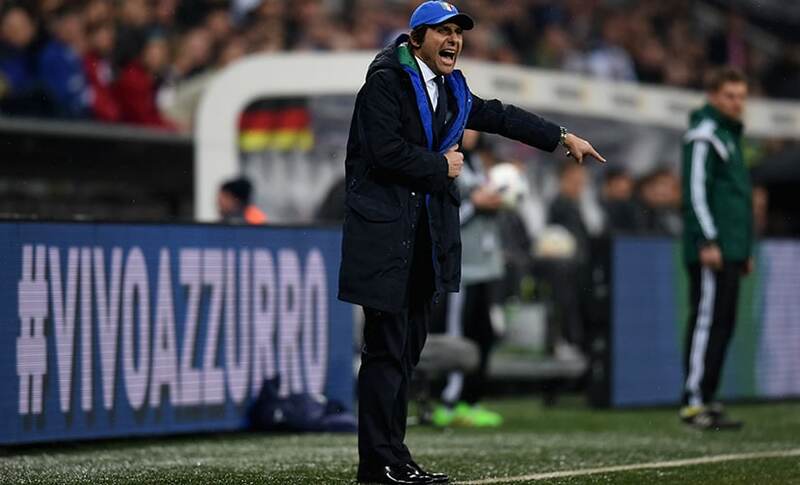 But, Conte was later recalled by the struggling side the following March. He had subsequent stints at Atalanta and Siena, before the Old Lady came calling. Eat grass maxim: During Conte's successful tenure as a manager at Juventus, he insisted that “my players need to eat grass”. Conte expects players to cover every blade of the field and work harder and run further than everybody else. His mantra definitely worked with La Vecchia Signora, amassing three consecutive league titles. Under his leadership, the club recorded 102 wins, 34 draws and just 15 defeats in 151 games. 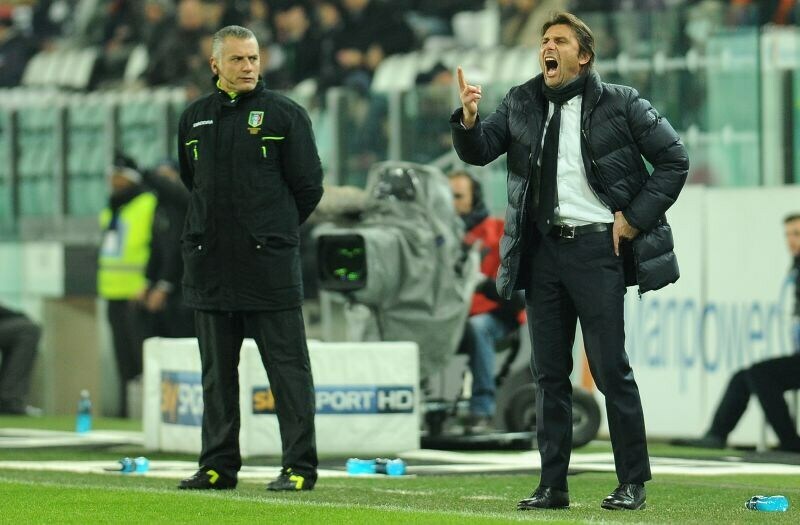 Conte is known to be stubborn, demanding and volcanic as a coach. Conte served a four-month suspension in 2012. 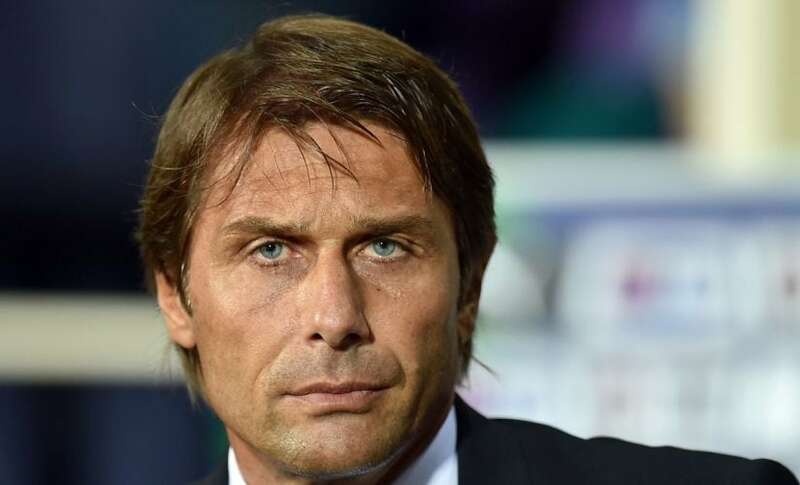 Match-fixing suspension: In 2012, Conte was accused of failure to report attempted match-fixing during his time as manager of Siena by ex-Siena player Filippo Carobbio. Carobbio claimed that Siena's owner had asked the team to purposely draw a match to help him win 'a large bet'. 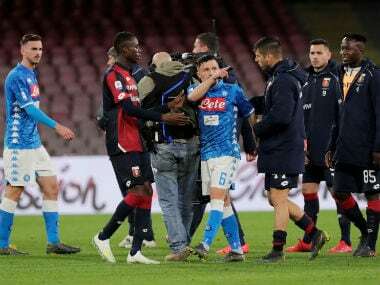 Conte denied the accusations but was handed a 10-month suspension from the team management for failing to report the incident. The suspension was later reduced to four months. 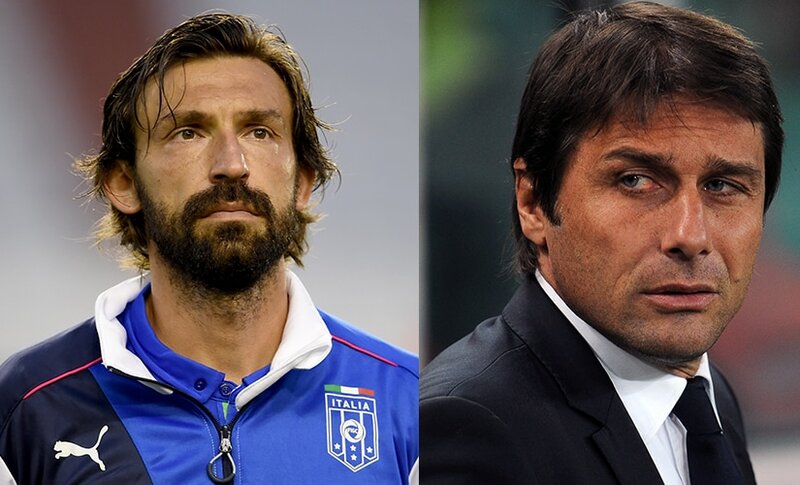 Pirlo described Conte as a "beast with two wives". Beast with two wives: Italian footballer Andrea Pirlo once described Conte as a "beast with two wives" - his own and football. Pirlo was quoted as saying “His life is football. I know he is up until 3-4 am in the morning, studying videos, looking at errors, ­studying the opposition of the next game. It is a good job Elisabetta is such an understanding wife, and if he takes the Chelsea job then she will have plenty of time to enjoy London, because he has two wives." 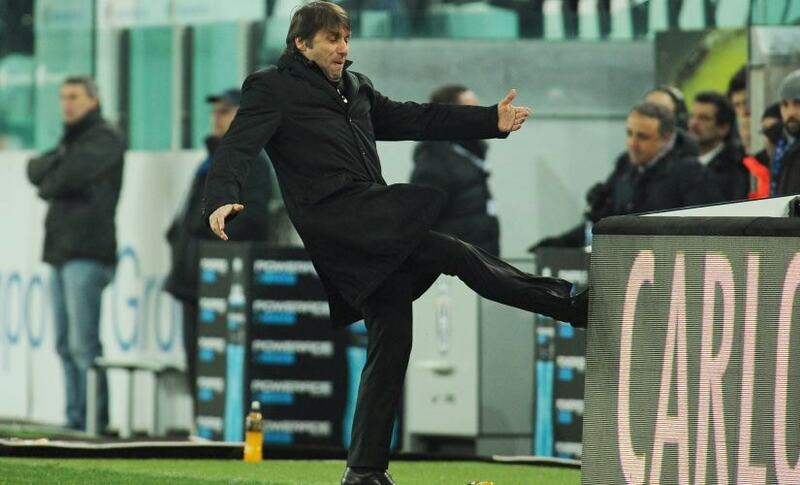 'Martello' Conte: In Italy, Conte is known as a martello - a hammer. The Italian is known to be a stickler for details and is not afraid to mince words. 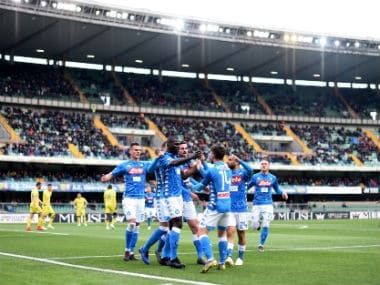 "He’s a hammer on everything, because he’s a perfectionist, from the size of the blades of grass on the field – if it’s short, too short, or too tall – to the jerseys and to where the players live," AC Siena president Massimo Mezzaroma once said in an interview. Loving dad and husband: Conte and his wife Elisabetta have a daughter Vittoria. The couple had been together for almost fifteen years before marrying in June 2013. "I have a great woman by my side, one who always tries to understand me. As for my daughter, she is the other woman in my life. She is beginning to understand that her dad gets nervous when he does not win," Conte said in an interview during his suspension. Conte will be the fifth Italian to manage Chelsea, following on from Gianluca Vialli, Claudio Ranieri, Carlo Ancelotti and Roberto Di Matteo. He is the 11th managerial appointment under Russian owner Roman Abramovich. How long will he last and how well he does -- only time will tell.